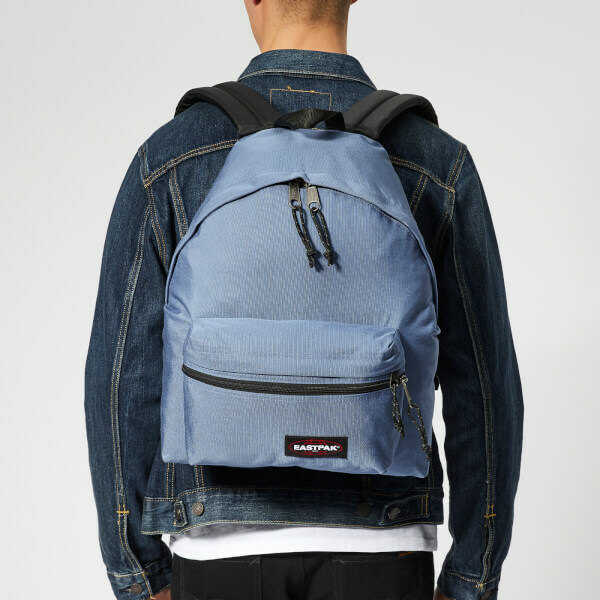 The ‘Zippl’r’ backpack from Eastpak is crafted from a lightweight and durable fabric. 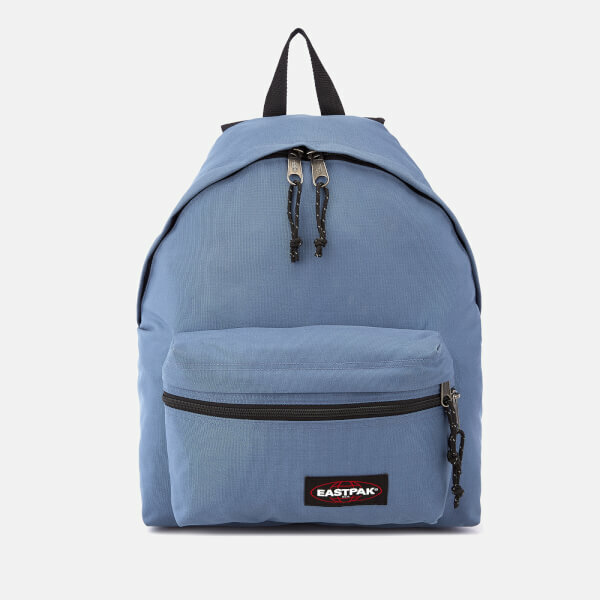 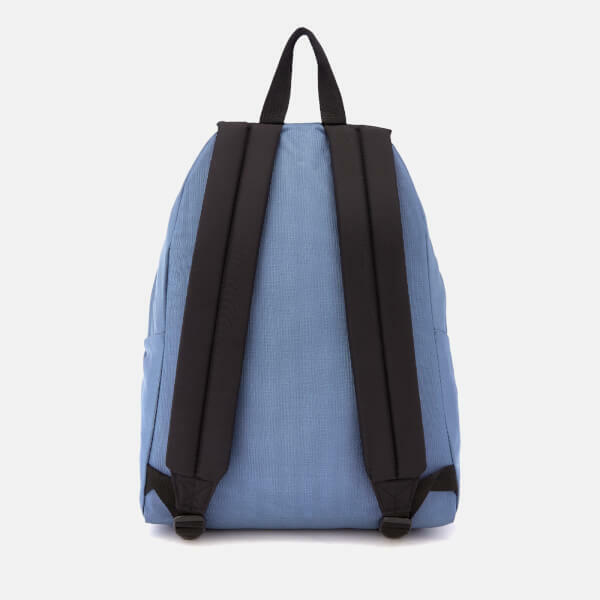 The blue rucksack features a zip around fastening which opens onto a roomy, lined interior with a 13” laptop sleeve. 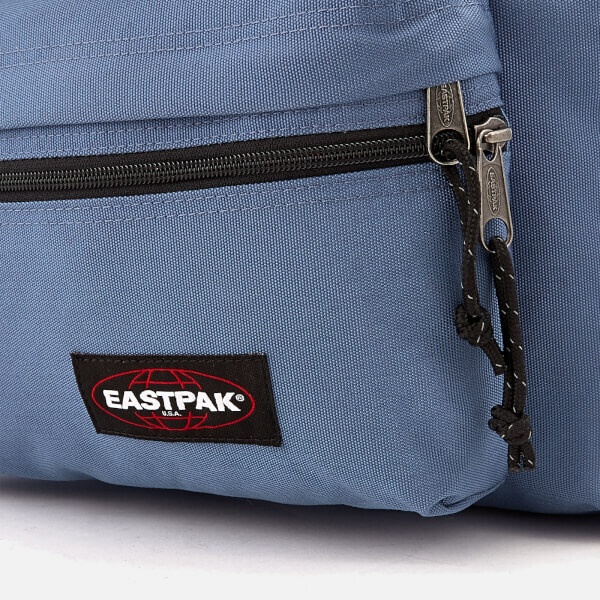 A double zipped front pocket provides extra storage, while the top handle and adjustable, padded shoulder straps ensure comfortable wear. 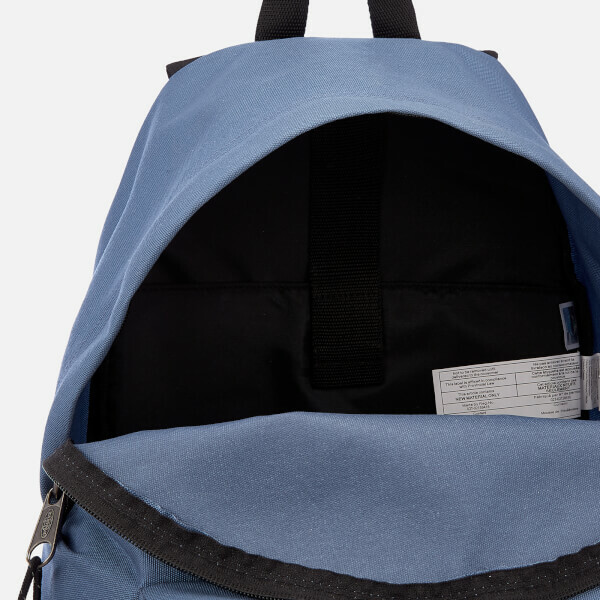 Finished with a signature branded patch.